I’m excited to be a part of the blog tour for this new series by J. Scott Savage. The cover grabbed my attention and I’m anxiously looking forward to the scheduled release in Fall, 2015. Read on for all the details. Trenton Colman is a creative thirteen-year-old boy with a knack for all things mechanical. But his talents are viewed with suspicion in Cove, a steam-powered city built inside a mountain. In Cove, creativity is a crime and “invention” is a curse word. Kallista Babbage is a repair technician and daughter of the notorious Leo Babbage, whose father died in an explosion-an event the leaders of Cove point to as an example of the danger of creativity. 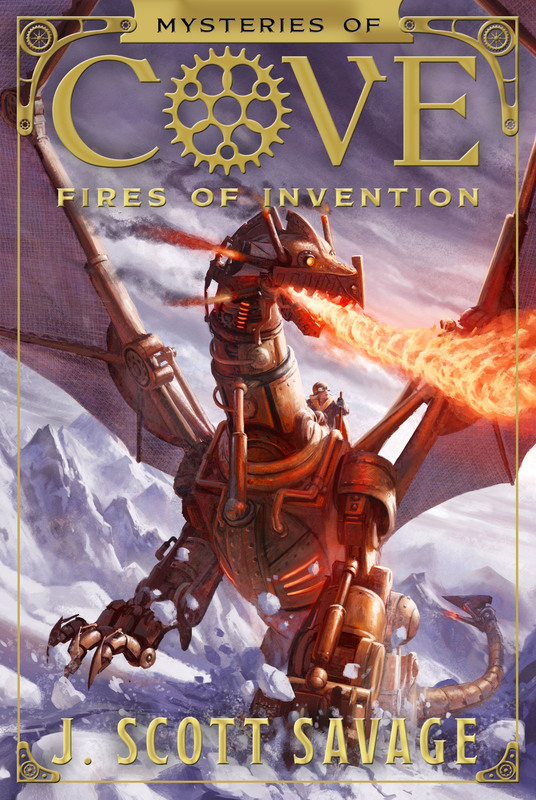 Like many of my books, the inspiration for my new series Fires of Invention came from the collision of two ideas. The first time the story occurred to me was while I was watching the musical Wicked with my wife. The moment I walked into the theater and saw the huge mechanical dragon above the stage, I thought, Wow! I have to write a story about that! A few weeks later, I was talking with my nephew, who is probably the most creative kid I know, but whose inventiveness often gets him into trouble, and I thought, What if a kid who had the talents of my nephew lived in a world where creativity was against the law? What if the kids were building . . . a steam-powered dragon? Bam! I had my story. 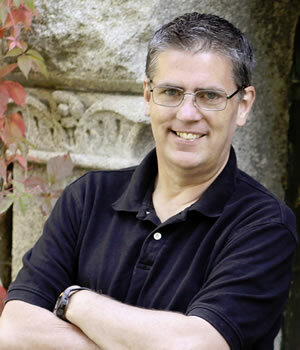 J. Scott Savage is the author of the Farworld middle grade fantasy series and the Case File 13 middle grade monster series. He has been writing and publishing books for over ten years. He has visited over 400 elementary schools, dozens of writers conferences, and taught many writing classes. He has four children and lives with his wife Jennifer and their Border Collie, Pepper, in a windy valley of the Rocky Mountains. 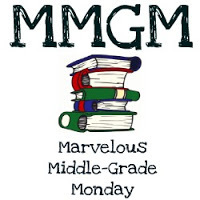 This entry was posted in New Release and tagged Cover reveal, J. Scott Savage, Middle grade, Mystereis of Cove. Bookmark the permalink. Great cover. It’s another one bound for my TBR list. fantastic cover!! I wish I’d seen Wicked when I had the chance! That cover is fantastic, I would want to even if I hadn’t read the description. The plot sounds similar to The Unwanteds. That is a great cover. It’s always interesting to me to hear from authors how they got their ideas for books. The old “What if…” really does work. Thanks for this post. Thanks so much for the mention! Really excited for this one to come out.